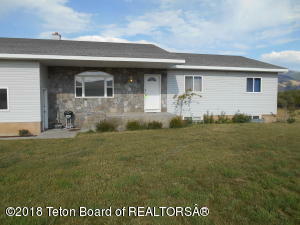 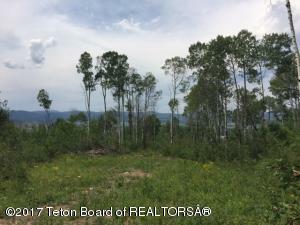 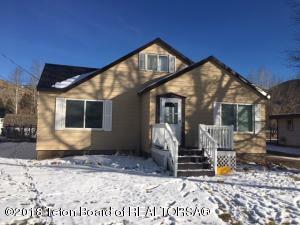 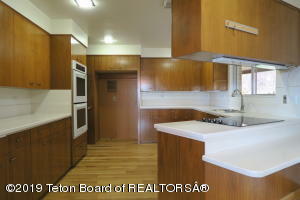 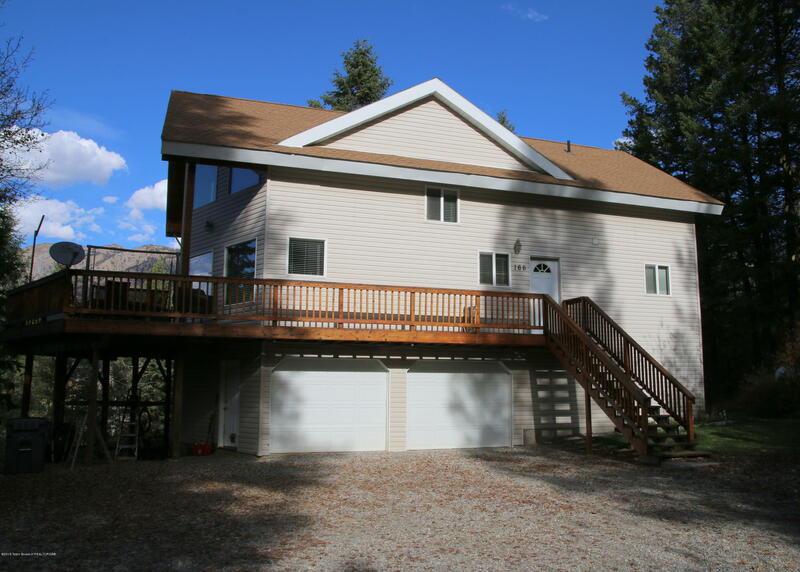 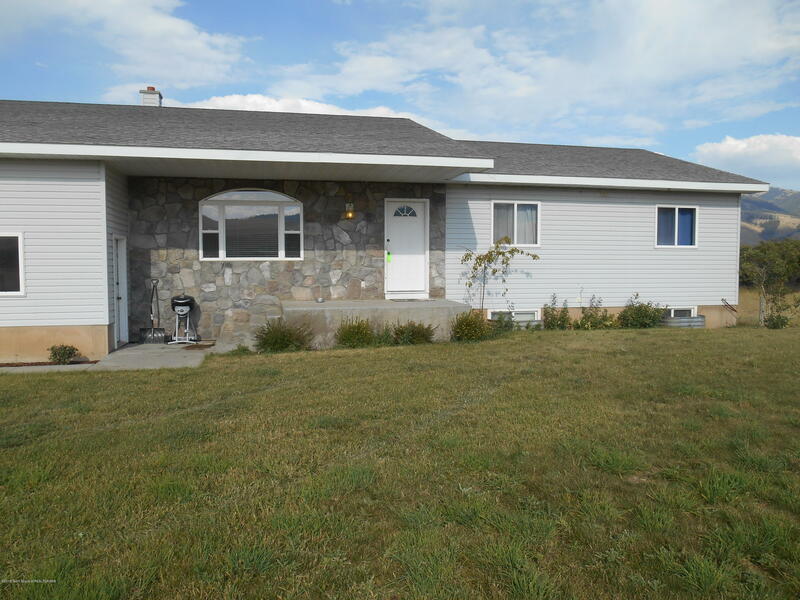 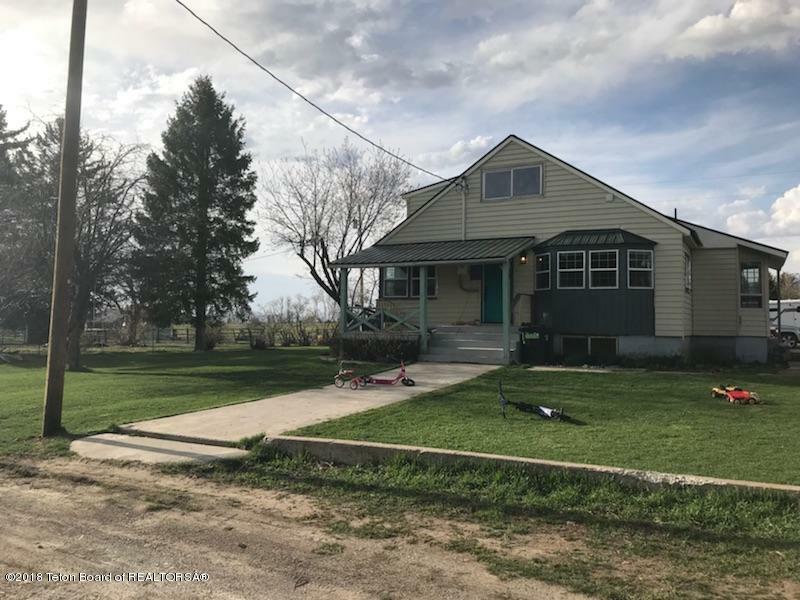 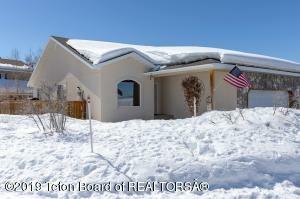 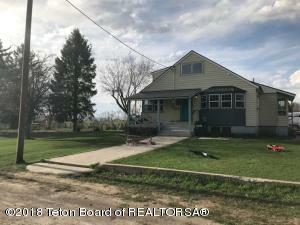 The real estate in Star Valley, Wyoming is located in northern Lincoln County, providing buyers a short drive to Teton County and Jackson Hole to the north. 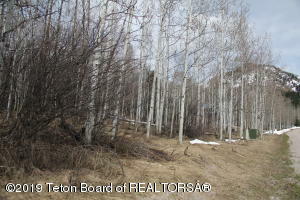 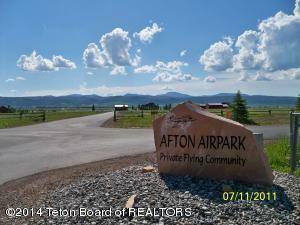 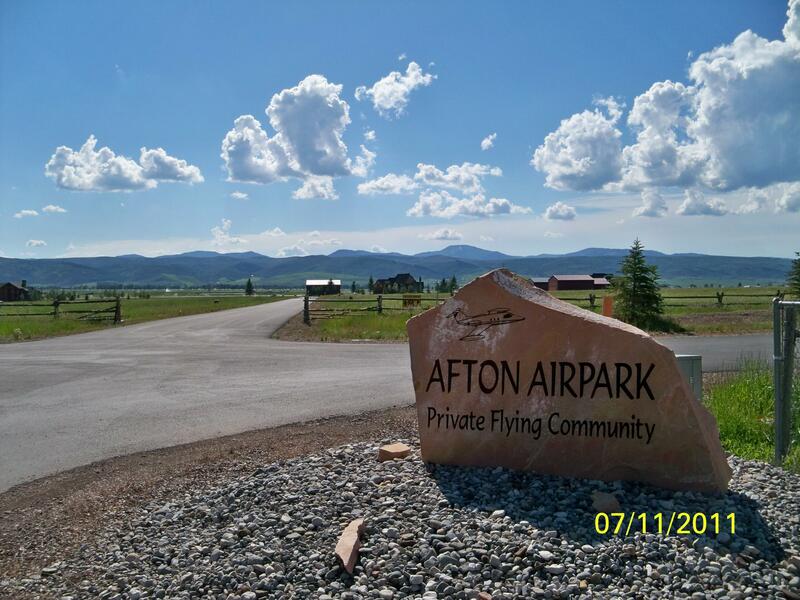 Buyers considering the homes and land for sale in towns such as Alpine, Afton, Star Valley Ranch and Thayne will typically benefit from lower real estate prices and less property and building restrictions than those in Jackson Hole. 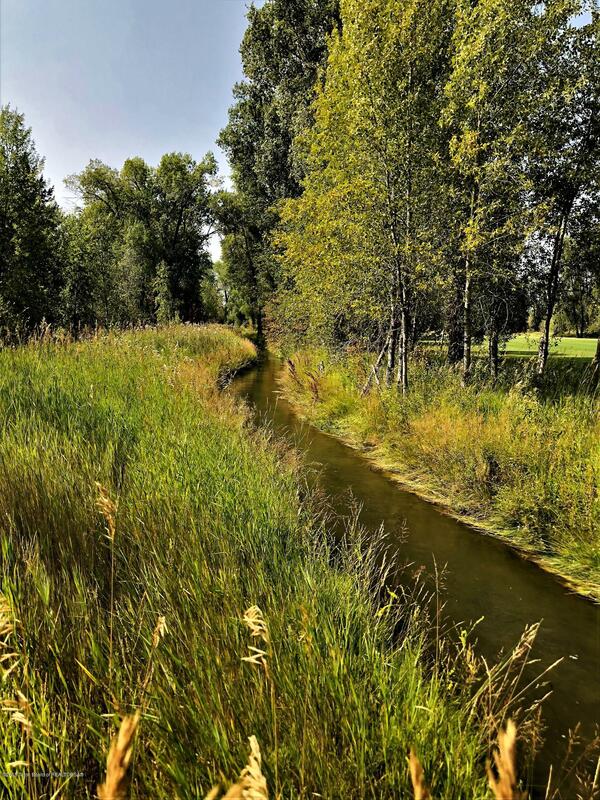 The recreational opportunities can also be refreshingly remote compared to the National Parks, including the hiking, camping and fishing along the Greys River in the Bridger-Teton National Forest.